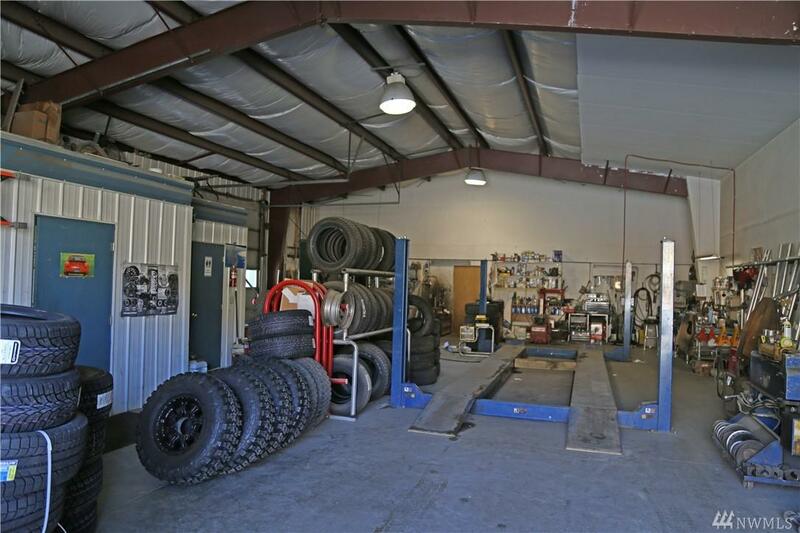 TWISP Approximately 4,000 sq.ft. commercial building with office. 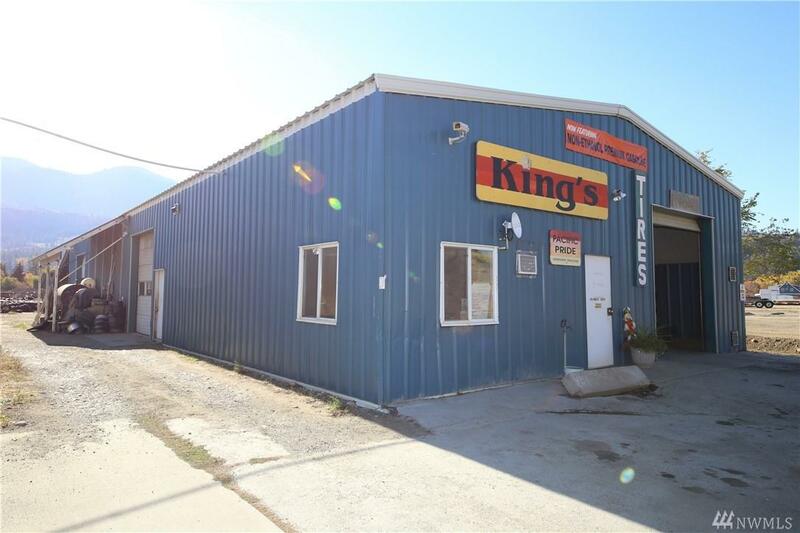 Situated on just over a quarter acre this large building has low maintenance metal exterior and roof with large bay door and separate entrance for the office. 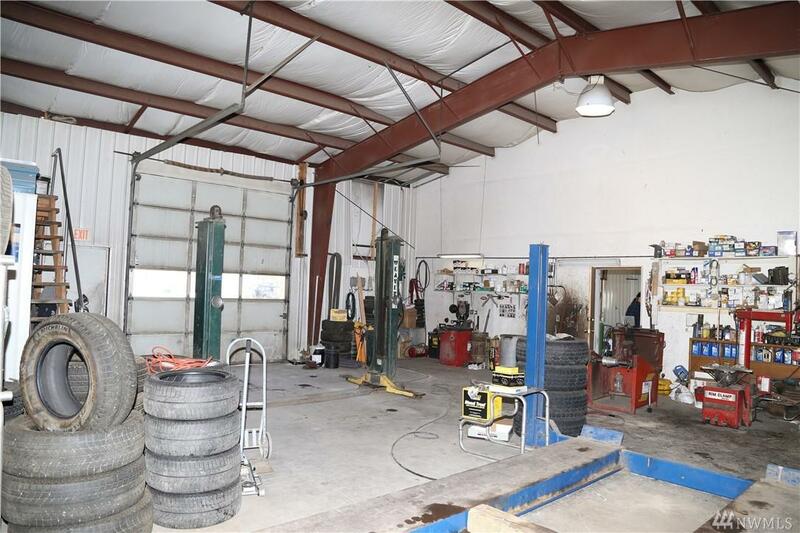 An excellent location zoned C-3 to include many commercial business opportunities. 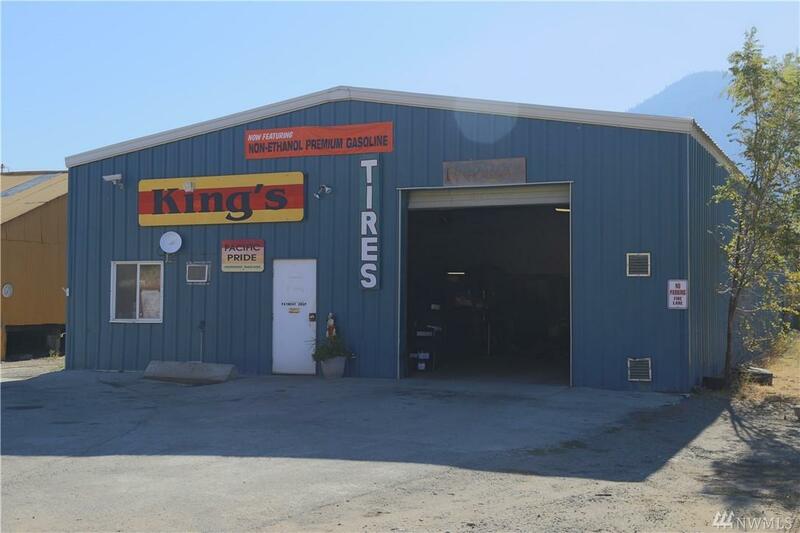 Great exposure with Highway 20 frontage.